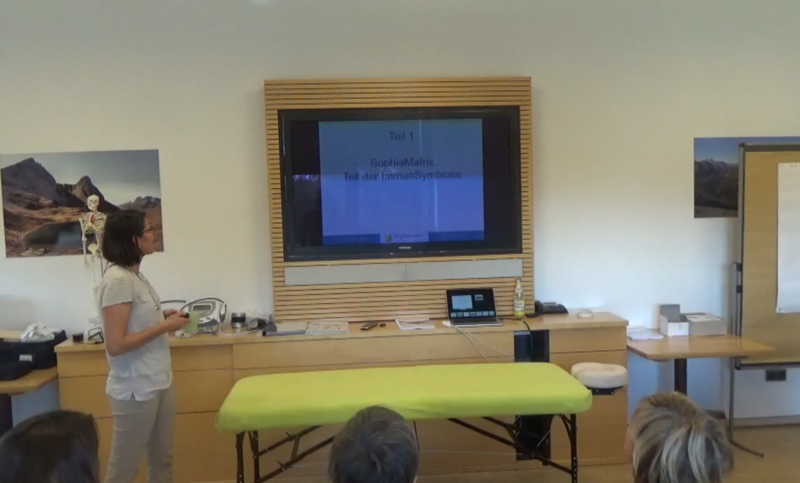 No qualification is necessary to become a SophiaMatrix therapist. The basic training consists of 2 courses with 3 days each (Friday through Sunday). Update courses and workshops are available regularly. 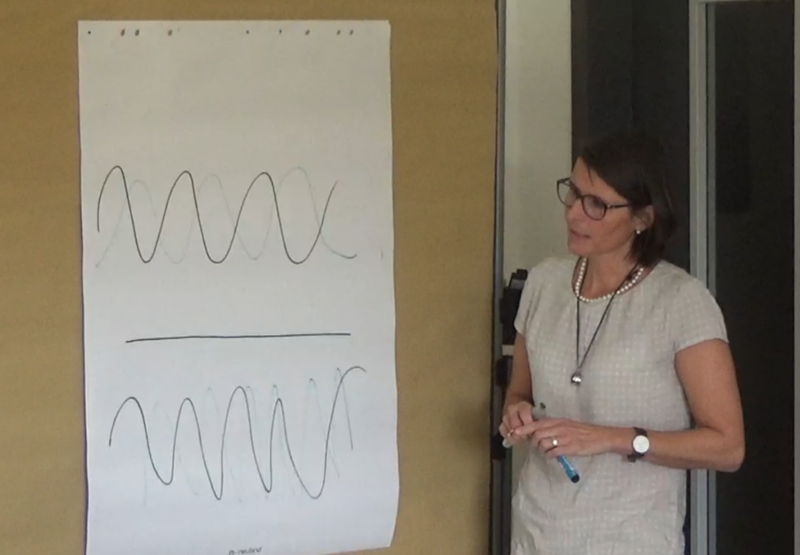 SophiaMatrix Training UG (haftungsbeschränkt) organizes courses in cooperation with SophiaMed UG (haftungsbeschränkt). 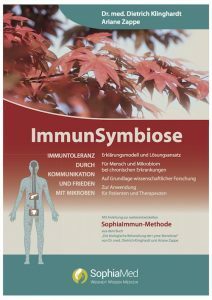 During the courses SophiaMatrix® I and II with 3 days each you will be taught manual matrix techniques in combination with SophiaMed Concept as described in the books of Dr. Klinghardt and Ariane Zappe and ImmunSymbiosis treatment. Lastest research in the topics of holistic fascia and connective tissue are taken into account. Seminars start Friday at 2pm and end Sunday at 4pm. Techniques of deep connective tissue massage SophiaMatrix to restore lymphatic fluid flow, connective tissue and fascia for abdomen, chest and back. Treatment of the radix edema and scars. Techniques of deep connective tissue massage SophiaMatrix to restore lymphatic fluid flow, connective tissue and fascia for neck, head, arms and legs. A treatment can only be successful, as long as we respect the human and microbial aspect of an organism. 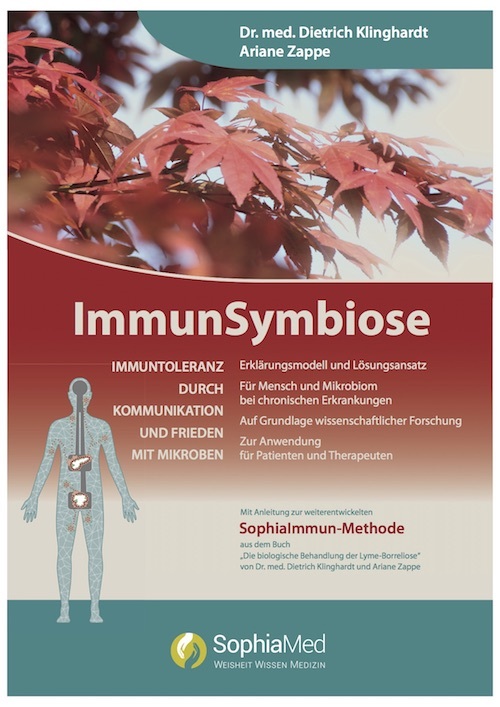 During the 6-day basic training ImmunSymbiosis will be embedded in SophiaMatrix technique.